…supporting great causes in our local community. Simplify Consulting is proud to actively support and drive the ‘Future of Advice’ – an initiative seeking to change the future of the financial advice industry. A collaboration of organisations, involving Bournemouth University (BU), The Personal Finance Society (PFS), FP Wealth Management (FPWM), Strategic Solutions and Simplify Consulting was created with the clear aim of attracting young talent into the Financial Advice profession. It aims to build a sustainable, repeatable and scalable framework for an Undergraduate Financial Services Student Placement Scheme and support Financial Adviser firms in shaping the future of their profession. Each placement student taking part in the programme is supported by access to standard documentation, a development plan, a training programme throughout the placement year and a support network. The onboarding process for the academic year 2019/2020 is currently underway. Please register your interest below if you would like to take part and learn more about the Future of Advice initiative. Simplify Consulting are proud to be supporting Wessex Cancer Trust, as their charity of the year. Our target is to raise over £10k this year for a fantastic cause. Wessex Cancer Trust believes that there should be help and support available to everyone living with cancer, when and where they need it. 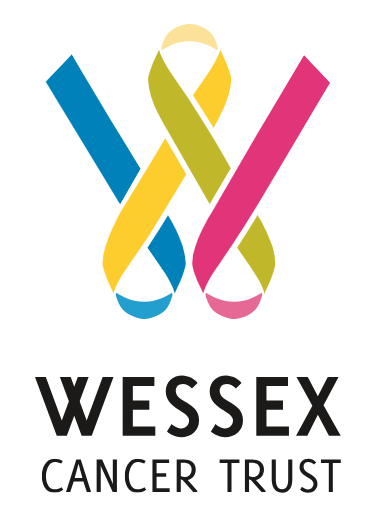 Every year around 23,000 people are diagnosed with cancer within the Wessex region. A diagnosis can be a shock and have a huge impact on an entire family. Wessex Cancer Trust helps and supports anyone affected by cancer regardless of age, gender or type of cancer. Our dedicated team are committed to offering free support for as long as people need it, away from a hospital environment. In addition to our annual golf day, our team will be doing various activities to raise money. Matt Short, Head of Simplify Resourcing, will be running a marathon in September. Watch this space for other initiatives. For £60 per person, players get a round of golf at Dudsbury, breakfast, bbq, drinks/refreshments, competitions and prizes. There will also be a raffle and auction with some fantastic prizes to help raise 10K for Wessex Cancer Trust. In the past, Simplify Consulting have been proud to support the following charities: Multiple Sclerosis Society, Naomi’s House and Dorset & Hampshire Air Ambulance. We are delighted to support charities in our local community – all of which are great causes. We have raised approximately £10k for these charities combined. We have very personal reasons and motivation to support anyone going through Cancer. Cancer is a horrendous disease, for anyone battling it or supporting anyone battling it! The more we can do to eradicate the disease, the better. 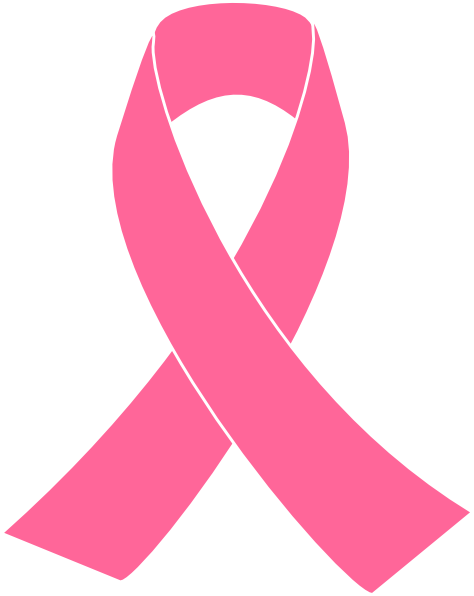 For those dealing with breast cancer, we have the following hints, tips and practical advice. We really hope it helps.